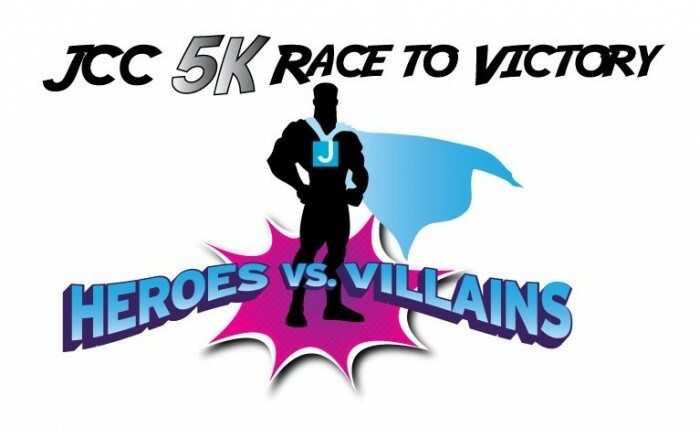 The Shimon and Sara Birnbaum Jewish Community Center (JCC) in Bridgewater will be hosting the Second Annual 5K Race to Victory: Heroes vs. Villains. This event is a fundraising initiative created and led by a committee of Teens and Adults at the Shimon and Sara Birnbaum JCC. All proceeds of the event will make available various programs such as camp, preschool and swim lessons available to children and adults with special needs. The community is invited to participate. 5K registrations received before April 15 will be guaranteed a free t-shirt. Register online. 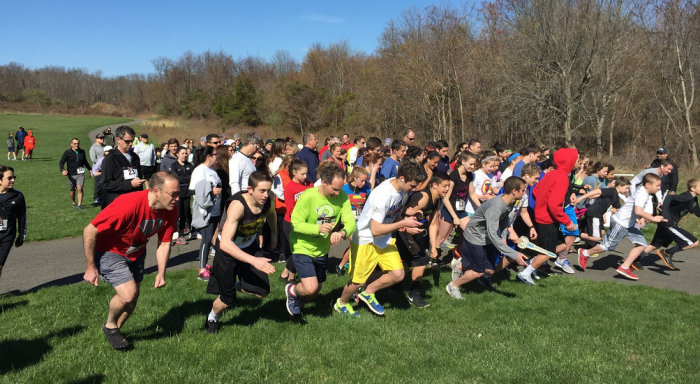 The 5K is divided into multiple age brackets as well as male and female groups. Medals will be awarded to the top three winners in each age bracket. The Shimon and Sara Birnbaum Jewish Community Center is located at 775 Talamini Road in Bridgewater. The JCC is a social service agency that serves Somerset, Hunterdon and Warren Counties, providing fitness, recreational, social, cultural and educational programs for the entire community. The state-of-the-art facility includes an indoor salt based pool, outdoor salt based heated pool with dome enclosure during the off season, gymnasium, fitness center, group fitness studio featuring the Les Mills fitness program, Blaustein Early Childhood Center (ages 6 weeks through Kindergarten), JCC Camp Ruach (ages 15 months through 9th Grade), Bridgewater Tide Swim Team, J-Crew After School Program (Grades K-6) and Summer Swim Club. For additional information, visit the JCC website at www.ssbjcc.org.